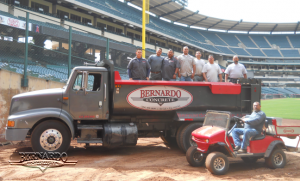 southern california concrete contractors – Concrete Contractors, Concrete Construction, Concrete Paving | Bernardo Concrete Inc.
Bernardo Concrete Inc. offers all these concrete construction services to a variety of customers whether they be residential or industrial. There’s no wonder why we’ve been the go to guys for over 15 years. We are the #1 concrete contractors in Southern California if you don’t believe then just give us a call the next time you need a concrete project completed, we get it done right.